A judge in Mississippi has blocked a law that previously banned Medicaid from spending money with healthcare providers like Planned Parenthood that offers abortions. ABC News reports that the lawsuit was filed in June by two Planned Parenthood affiliates in the state against the law which took effect July 1. U.S. District Judge Daniel P. Jordan III ruled that the law violated the “free-choice-of-provider” provision of federal law. As Medicaid is a program paid for by federal and state dollars, the Mississippi law was in direct violation of that provision. 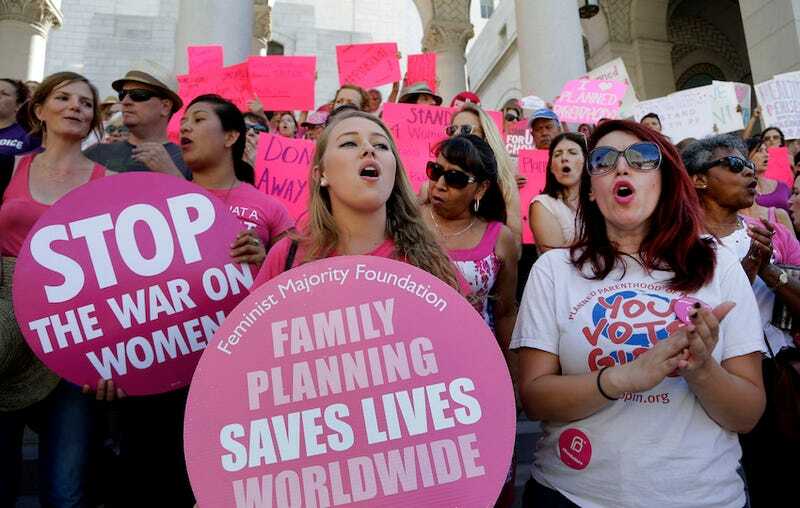 The Planned Parenthood affiliates that filed the suit had been eligible for Medicaid payments for vital services for women’s health like birth control and cancer screenings. Neither of the affiliates offered abortions at either of their clinics. In April, the director of the federal Centers for Medicare and Medicaid Services notified Medicaid agencies in all 50 states in writing, gently reminding them that they cannot cut funding to medical providers because they might also offer abortion services. Important to note is that the two Planned Parenthood affiliates that filed the suit don’t provide abortions in Mississippi. Their Medicad funding was for services like birth control and cancer screenings – both vital cornerstones of women’s health. Records show that from July 2013 to August 2015, Mississippi Medicaid spent a paltry $439 with the Planned Parenthood in Hattiesburg. The lawsuit was the 17th filed by Planned Parenthood since July 2015 against similar laws in other states.